Radar | BarbadosWeather.org providing quality, reliable Barbados weather, news, forecasts and ocean information. Barbados Weather Forecast | BarbadosWeather.org providing quality, reliable Barbados weather, news, forecasts and ocean information. Sorry, your browser doesn't support iframes.Therefore you cannot view these images. Help us to continue our progressive development,we appreciate your kind donation. Sorry, your browser doesn't support iframes.Therefore you cannot view this file. 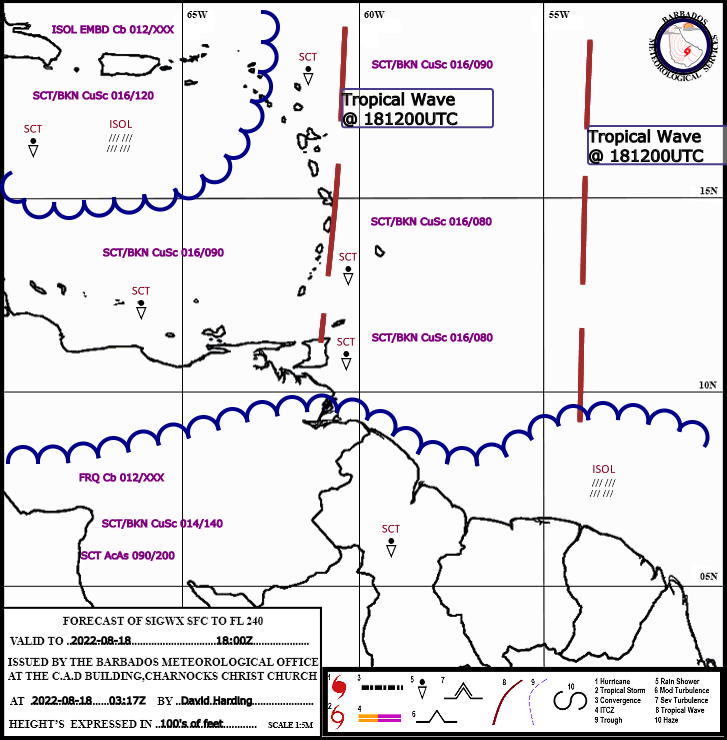 BarbadosWeather.org providing quality, reliable weather news, forecasts and oceanic information from the Barbados Meteorological Services.